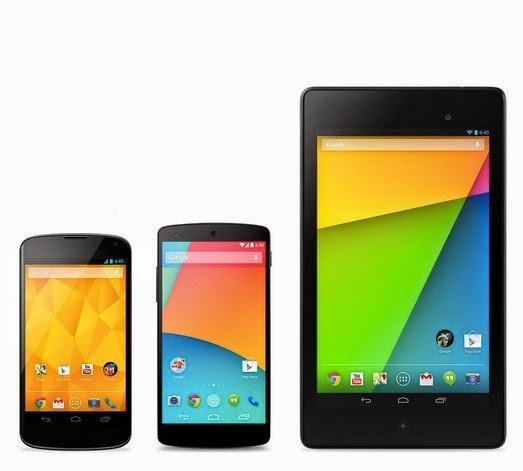 In an effort to create a balance in the force, Google has dropped the Android 4.4.3 image for the Nexus 5, Nexus 7 2013 (excluding the LTE version at present), Nexus 7 2012, Nexus 4 and Nexus 10 on their downloads page. It's a 440-465MB download, and you'll need fastboot set up to install it. More details and download links after the break. So far the only major change we're seeing is a visual refresh to the Phone app, bringing a card-based view for "Speed Dial" contacts along with a new accent color. The update is also expected to fix bugs relating to CPU usage and the Nexus 5 camera that were acknowledged by Google a couple months back.